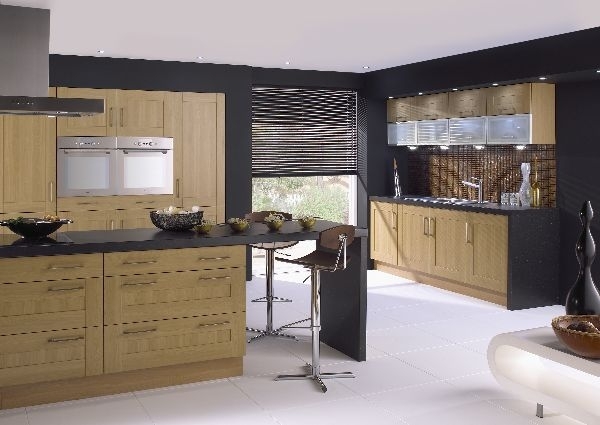 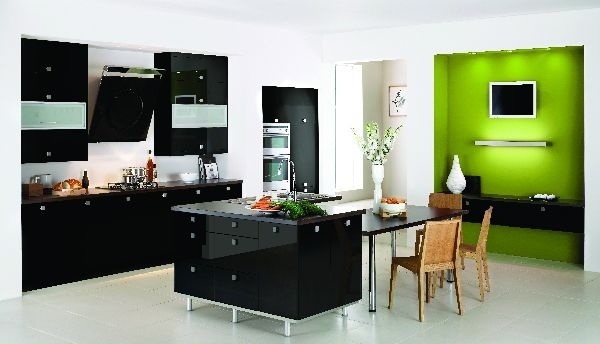 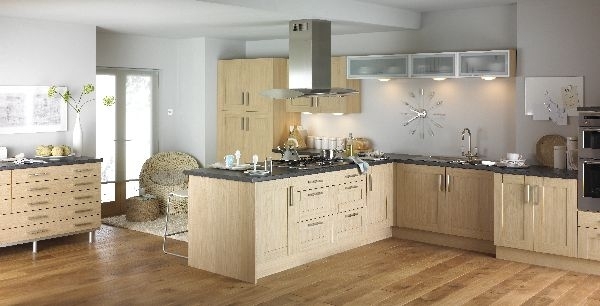 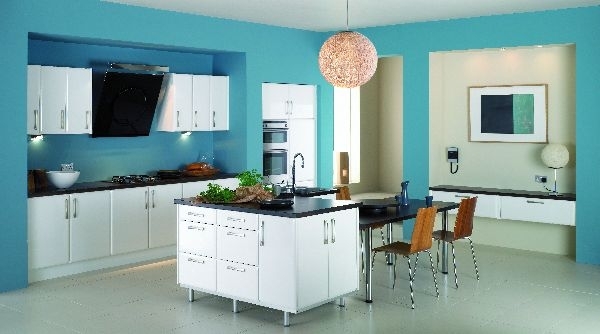 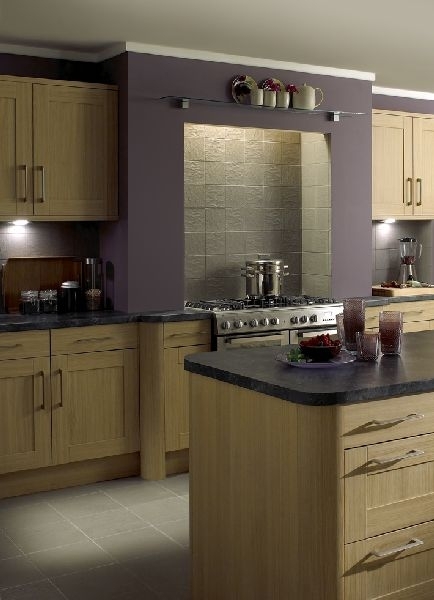 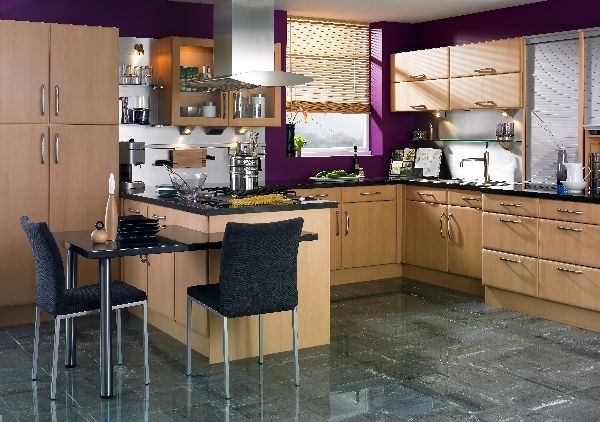 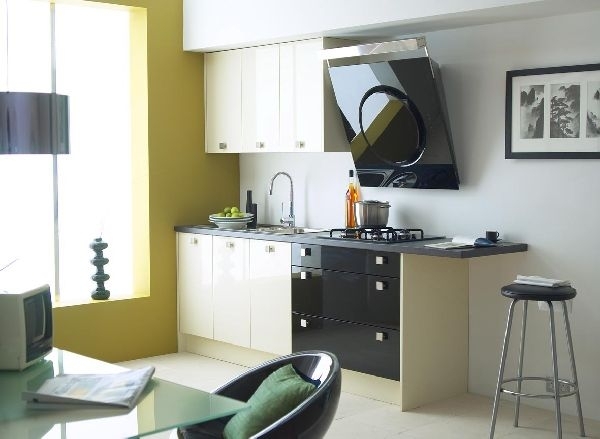 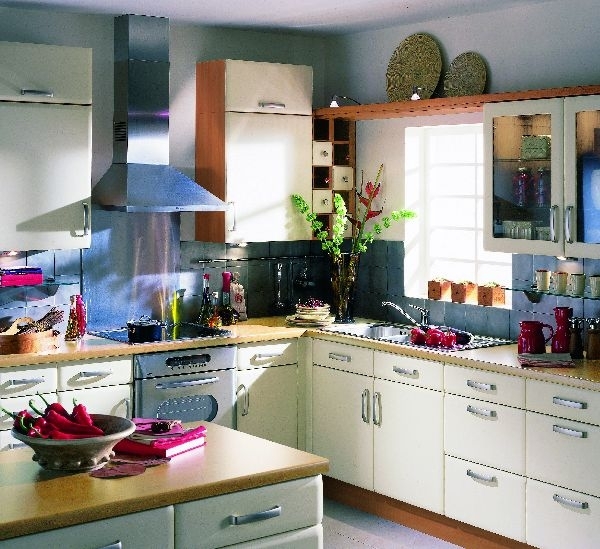 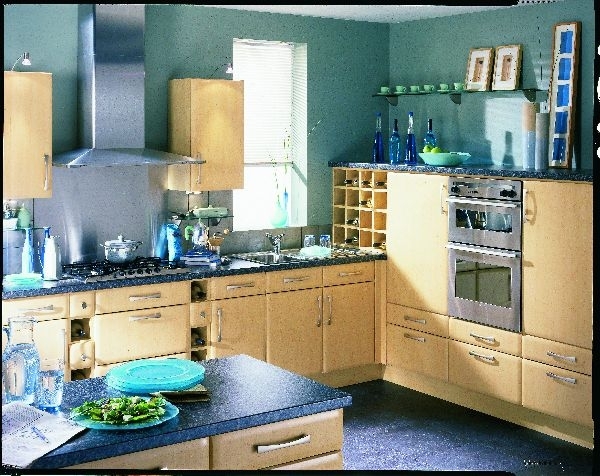 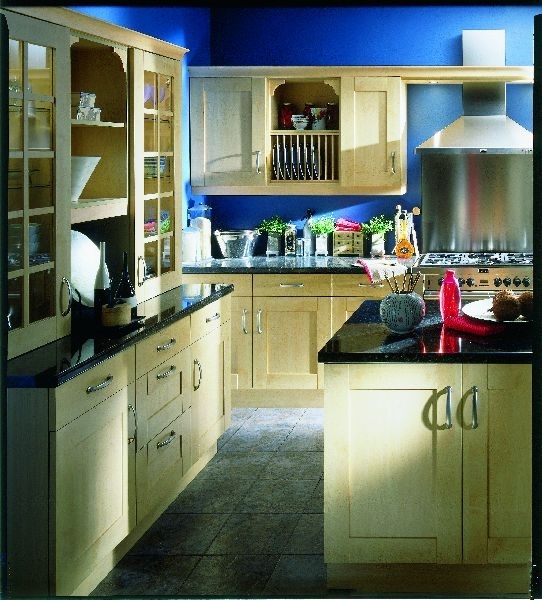 There is little doubt that our kitchens play an important role within our everyday lives. 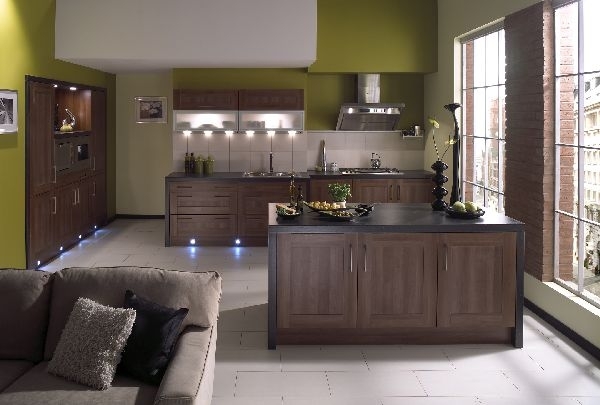 Recognised as being the heart of the home, this room more than any other speaks volumes about your personality and the way you live. 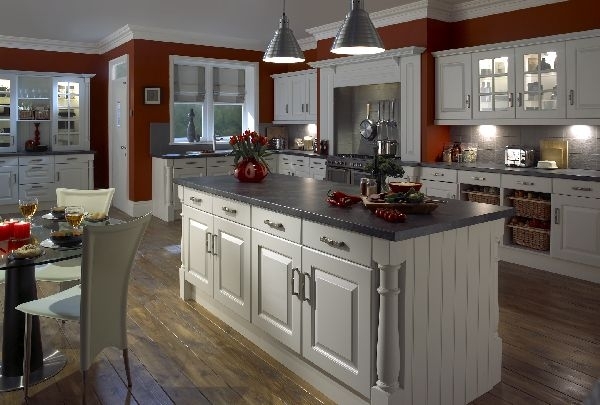 As a leader in the manufacture of high quality kitchen furniture, Chippendale not only understands how a kitchen fits into your home, but also how it fits into your life. 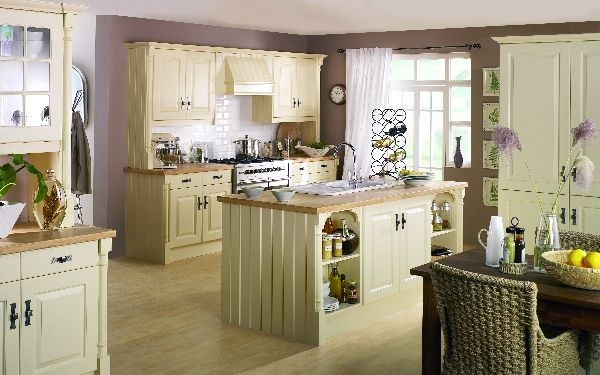 ince the 18th century, the name Chippendale has been synonymous with the finest traditions of English furniture making. 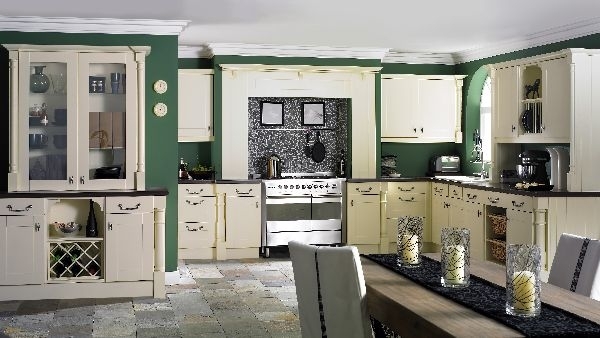 The lasting significance of Thomas Chippendale’s work is founded on it’s exquisite, timeless design and quality of the craftsmanship engendered in each piece. 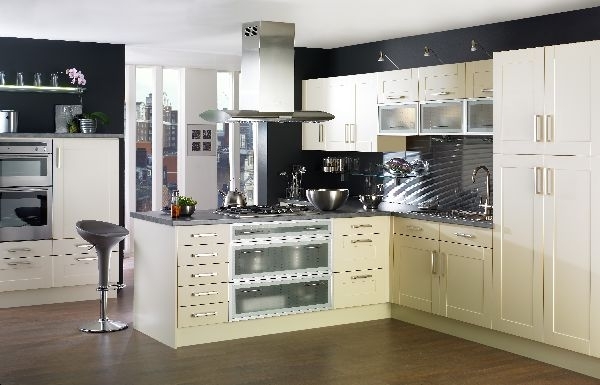 These are the hallmarks of Chippendale Kitchens today. 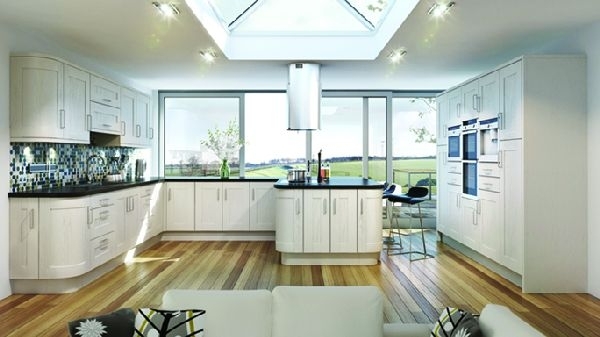 Combining inspired design, quality materials and traditional craftsmanship we have created a range of kitchens that deliver superior aestetics and effortless functionality to ensure they are enjoyed by all who use them. 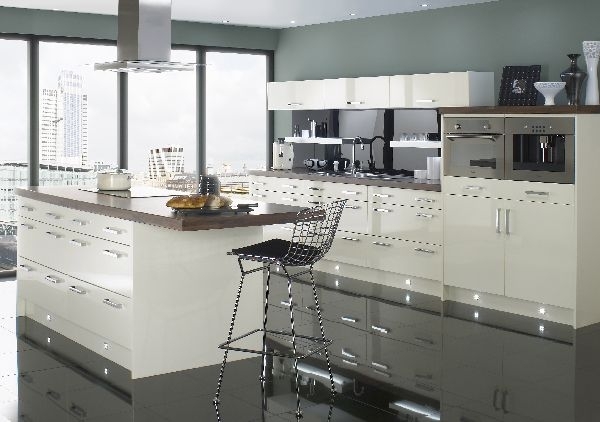 With three stylish collections to choose from, Shaker, Modern, and Traditional plus an almost limitless combinations of worktops, sinks and taps you have the opportunity to create a kitchen that is attractive, functional and unique to you. 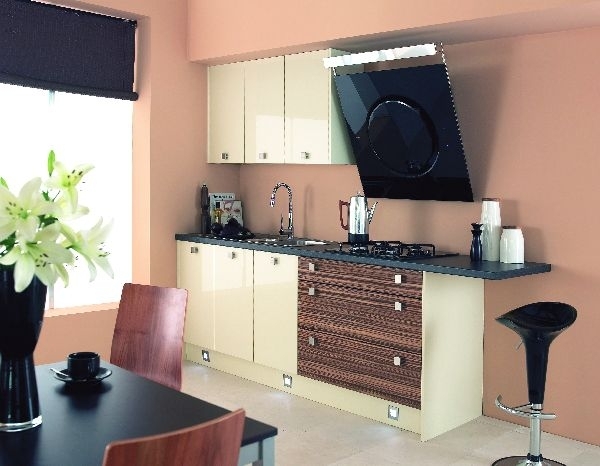 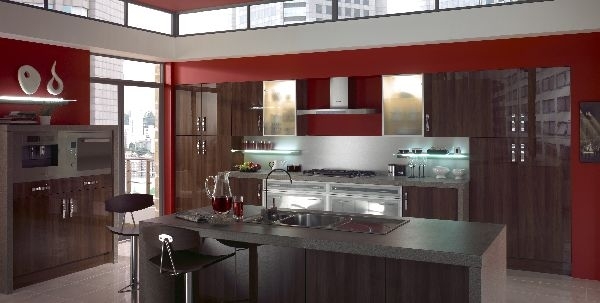 We invite you to discover a kitchen that suits both you and your life.